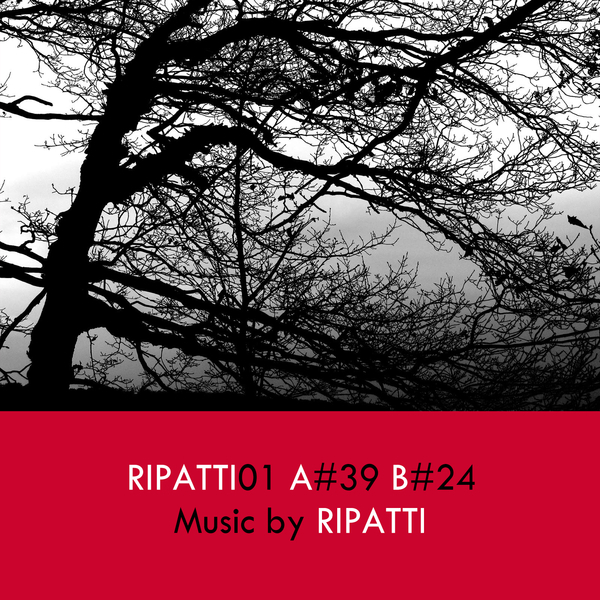 Ripatti is a new label from Sasu Ripatti, better known to the world as Vladislav Delay. Envisaged as a studio diary of sorts, the label will be cataloguing ongoing experiments made by Sasu in his studio on his own and alongside various collaborators. This first twelve features two extended productions from Sasu under his own name, feeding into the emergant Techno/Footwork nexus and delivering something far removed from the submerged dub variants he made his name with on his classic 12"s and albums for Chain Reaction and Mille Plateaux. Instead, they continue the percussive experiments which he started to explore on last year’s ‘Kuopio’ album for Raster Noton and, most of all, his recent collaboration with Mark Fell for Sensate Focus (1.6666666), but with a more extreme and propulsive endpoint.